GWR are continuing their fantastic support. Lesley Colman is taking on the monumental challenge of running twelve half marathons in twelve months! 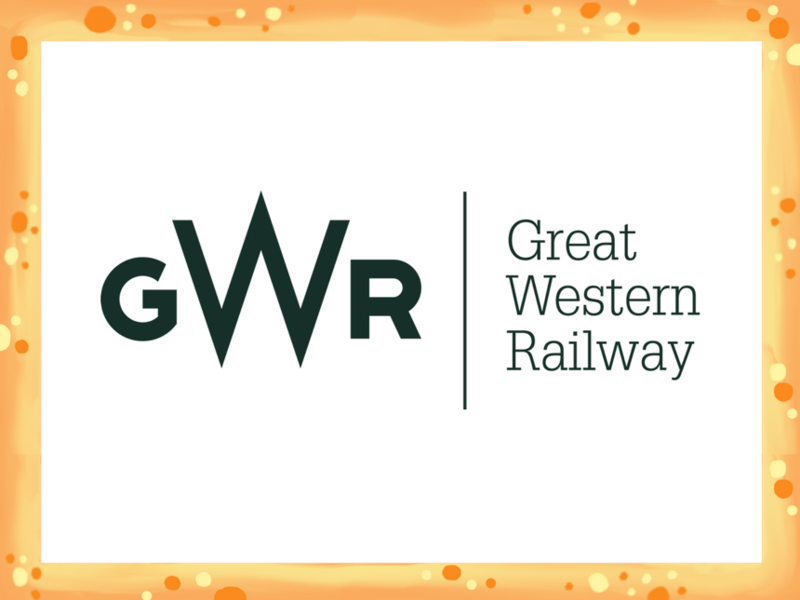 GWR is generously making a donation through their match-funding scheme. Read more on 12 in 12 and GWR’s support here.